$100 Gift card offered to successful applicant - Conditions Apply. 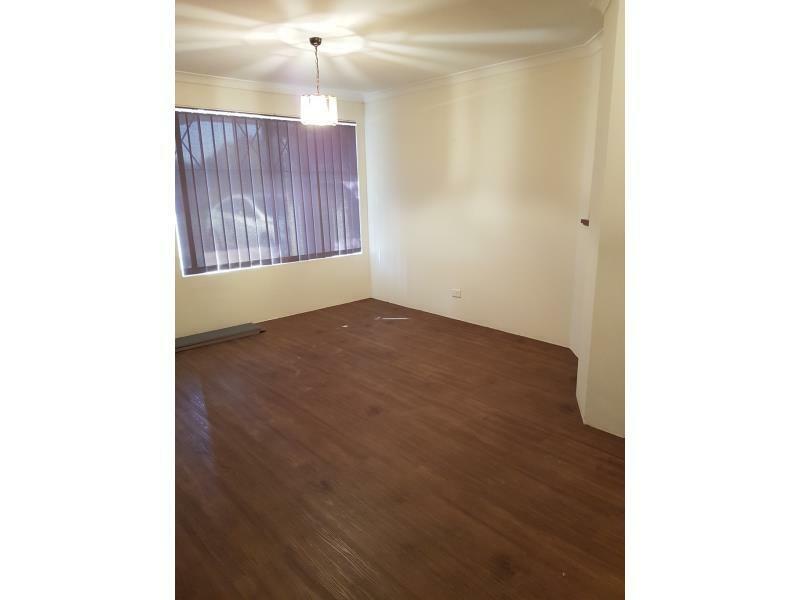 This apartment is in the Thornlie neighborhood in Perth. 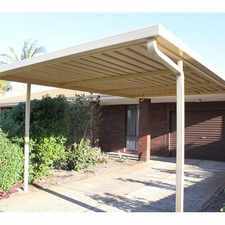 Nearby parks include McMahon Street Reserve and Ailsworth Court Reserve. 11 Barrul Place has a Walk Score of 7 out of 100. This location is a Car-Dependent neighborhood so almost all errands require a car. 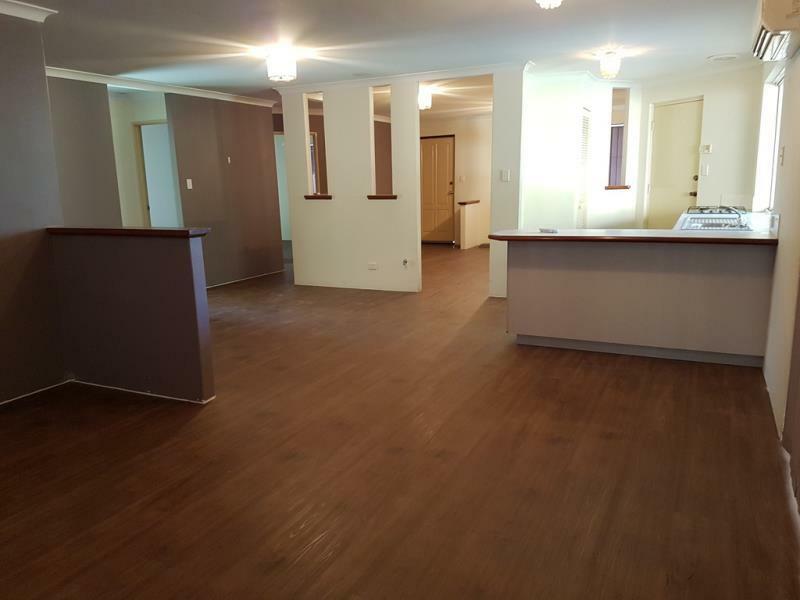 Brand new timber look flooring to living areas and carpet to bedrooms. 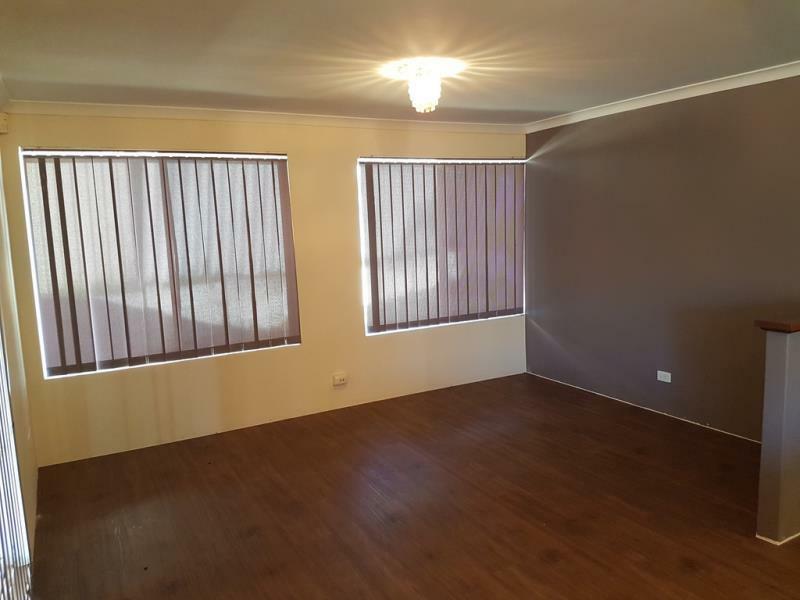 Great location close to schools, shopping centre and public transport, this 4 bedroom 2 bathroom large home with multiple living areas is suitable for family or working adults. Relax under the covered patio area or cool down with the reverse cycle air conditioning to the living area and master bedroom. 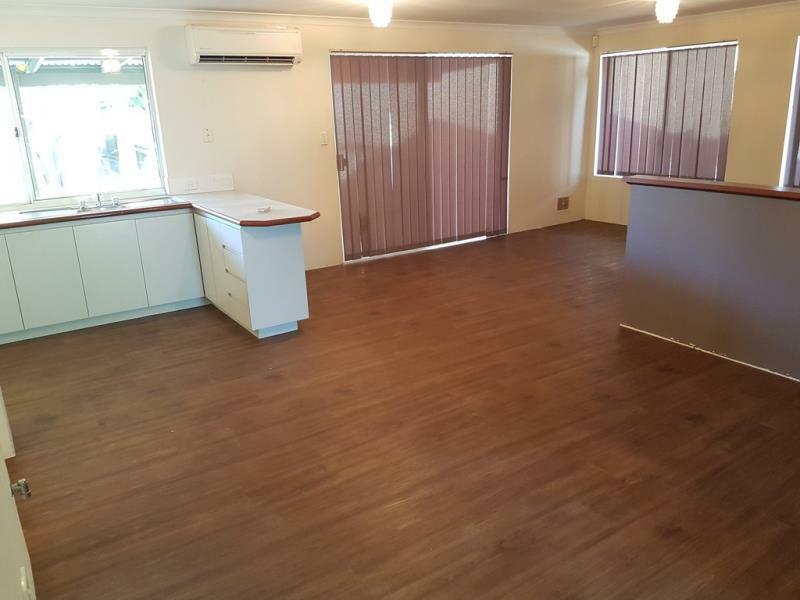 Ideal location set at the end of a cul-de-sac with easy access to Nicholson Road and the Roe Highway. 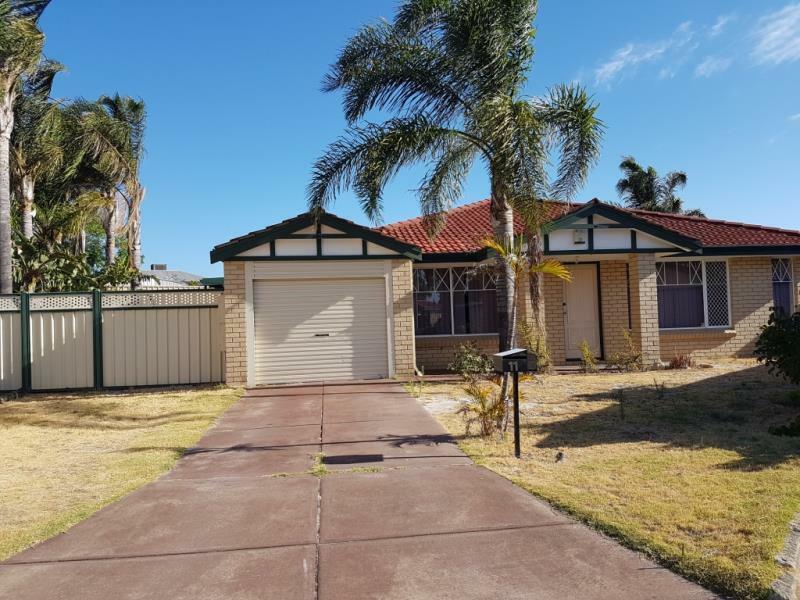 Please drive by this property and if this home and location is suitable for you, register to view by email, online booking or call our office today on 93621911. Explore how far you can travel by car, bus, bike and foot from 11 Barrul Place. 11 Barrul Place has some transit which means a few nearby public transportation options. 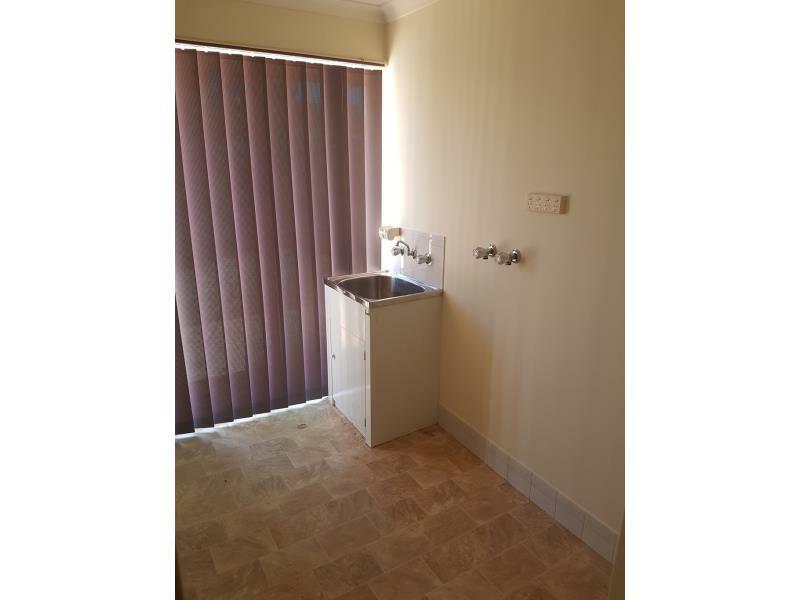 View all Thornlie apartments on a map. Popular apartment searches include single family, pool and fitness. 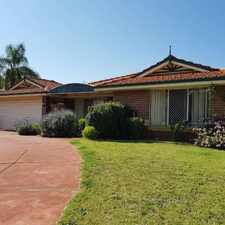 11 Barrul Place is in the Thornlie neighborhood. Thornlie is the 122nd most walkable neighborhood in Perth with a neighborhood Walk Score of 52. TUCKED AWAY AT THE END OF THE DRIVEWAY! ENJOY THE GARDENS WITHOUT GARDENING! NEAT AND TIDY!! THIS FEELS LIKE HOME. Large family home in cul-de-sac location! 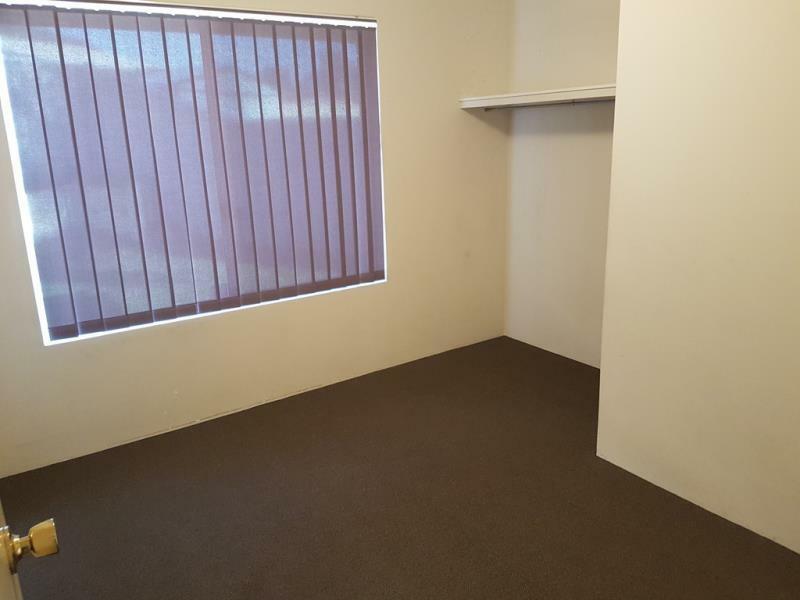 FAMILY HOME WITH AMPLE PATIO SPACE!!! Value for money in the beautiful suburb of Waterford. 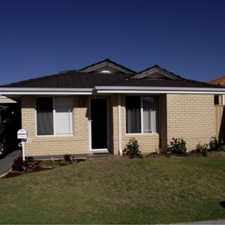 BEAUTIFUL 4 BEDROOM HOME IN AMAZING LOCATION WITH POOL and IN ROSSMOYNE HIGH SCHOOL ZONE!!! 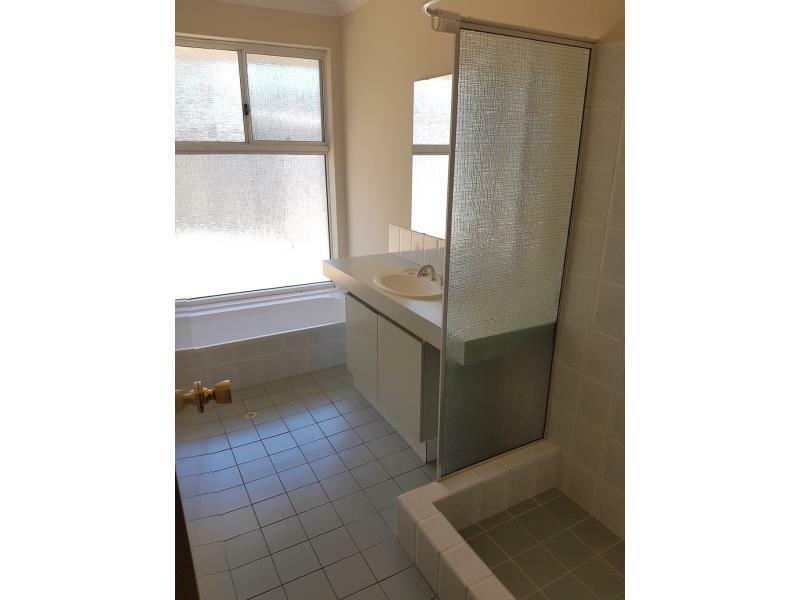 Spacious Family Home with Pool & Gardens Included! 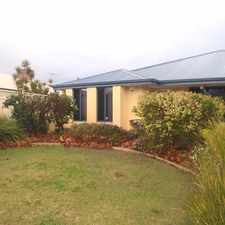 Large double storey family home!